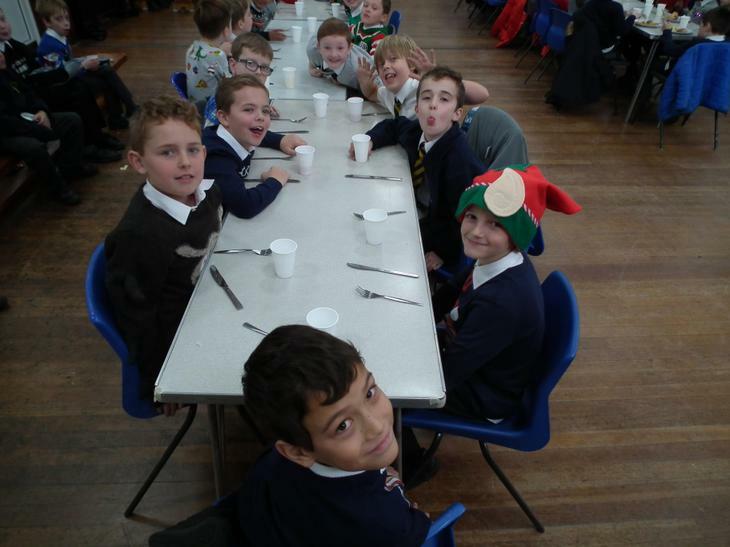 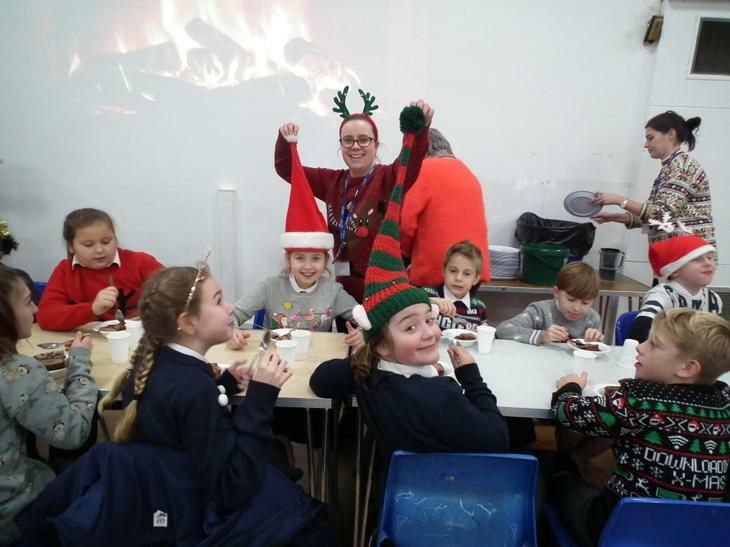 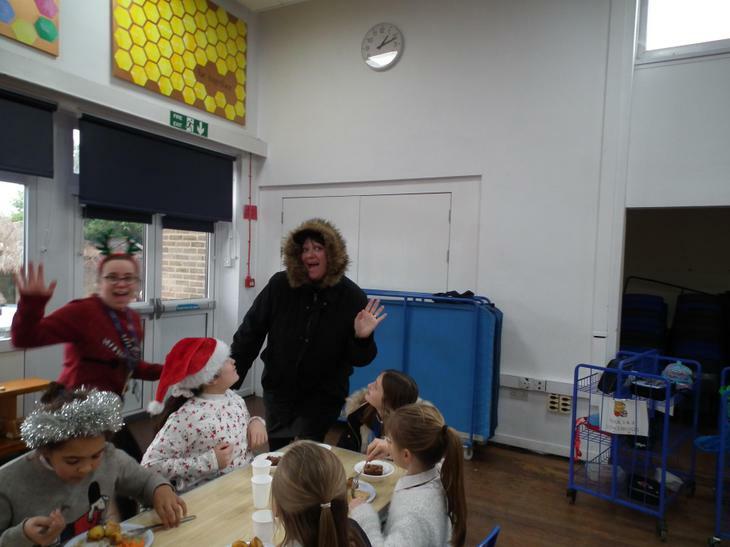 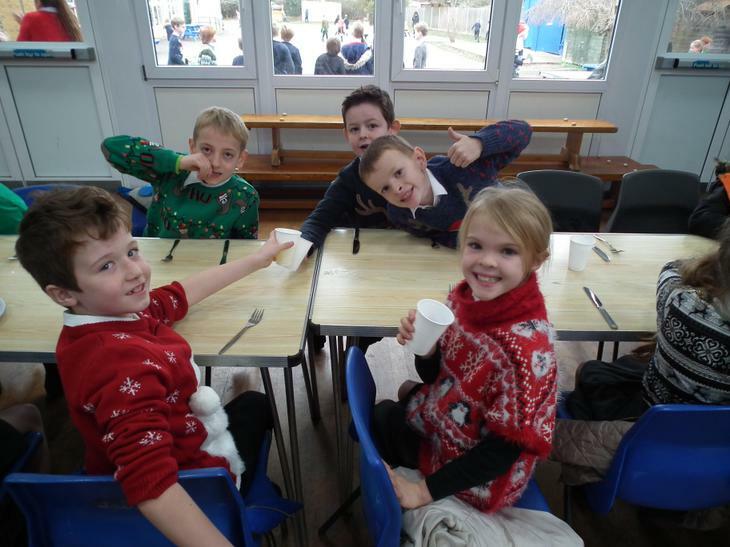 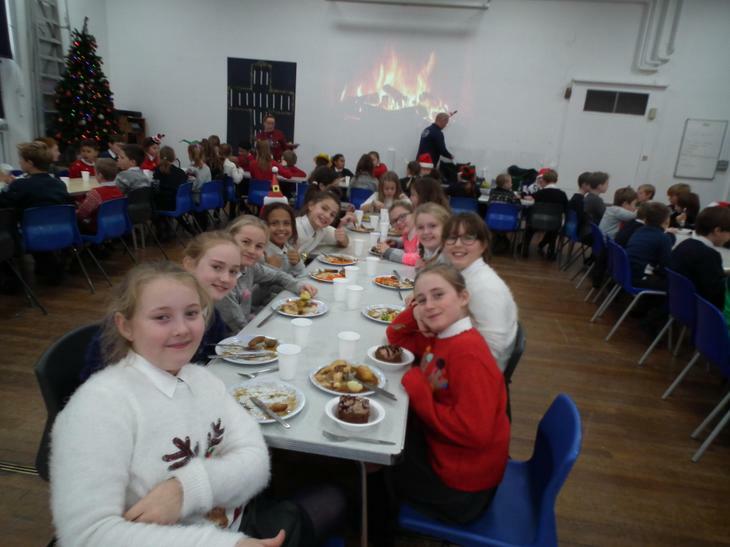 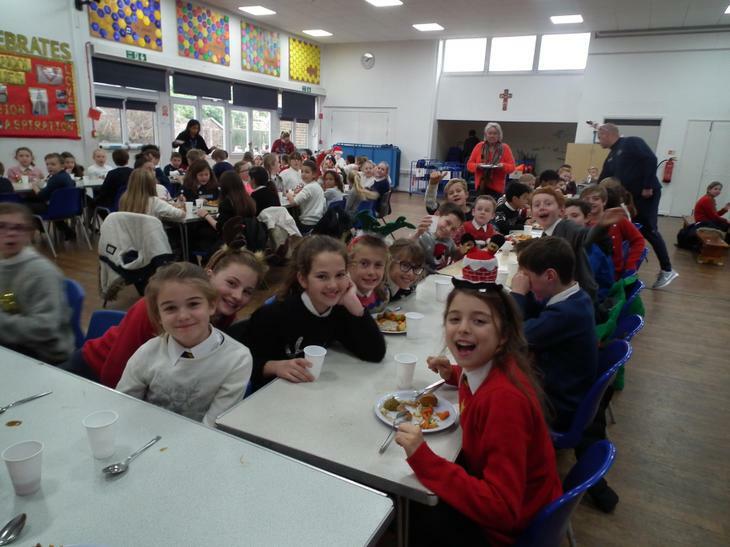 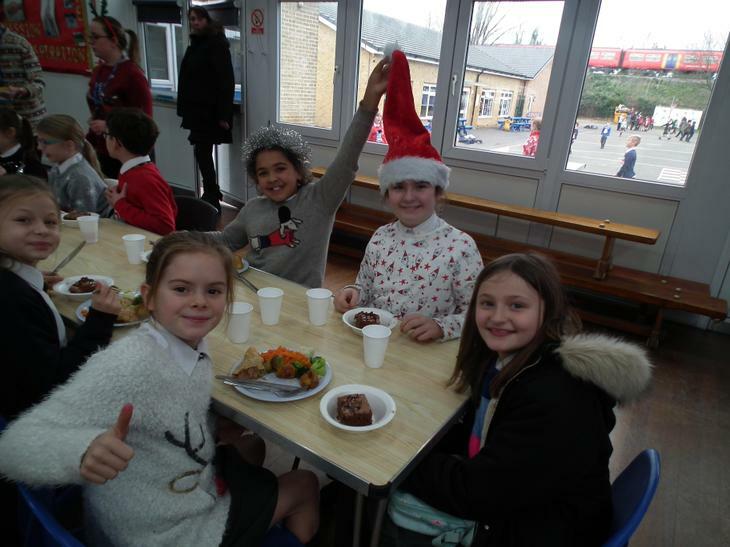 We enjoyed two packed sittings for our yummy Christmas dinner today. 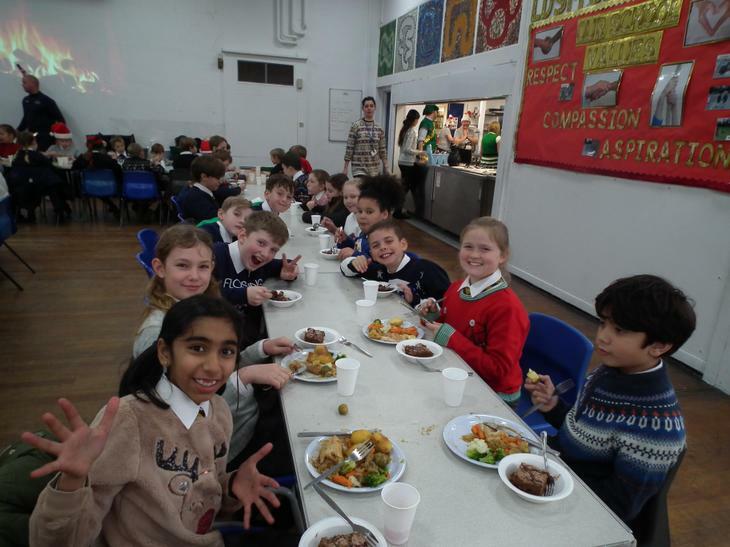 Turkey-tastic, sumptuously sprouty and stuffed with stuffing; all served by a festively-clad army of staff. 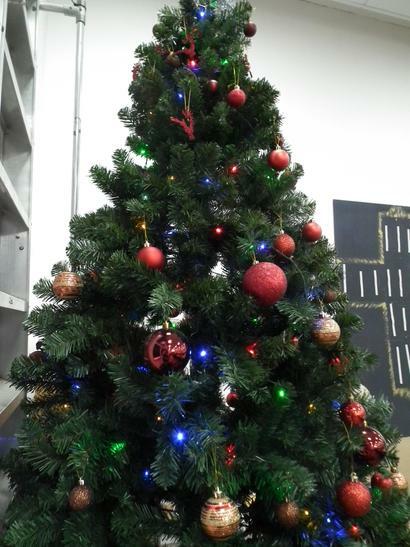 We're definitely ready for Christmas now!